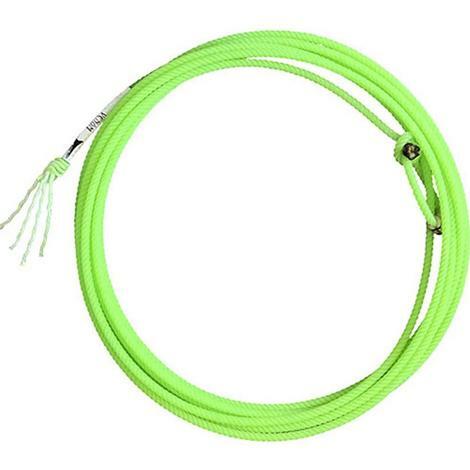 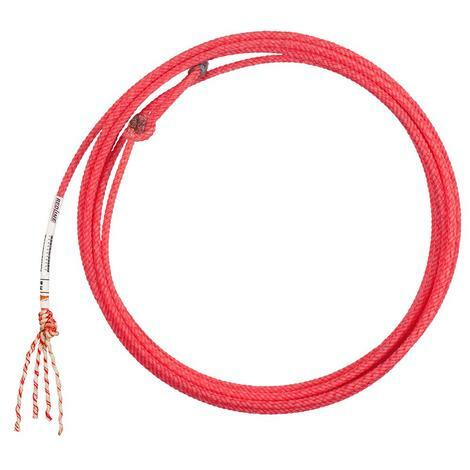 The Excalibur head rope from Fast Back is a poly-blend, four-strand rope with a core interior that has a natural color for peak visibility. 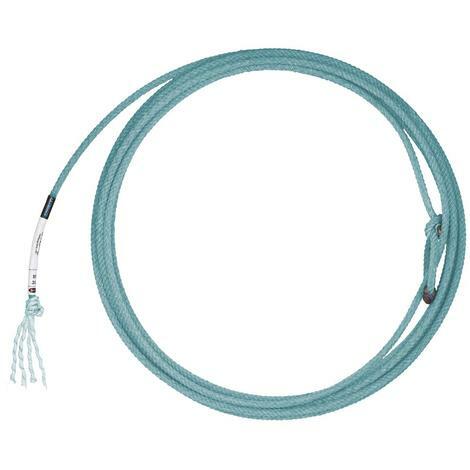 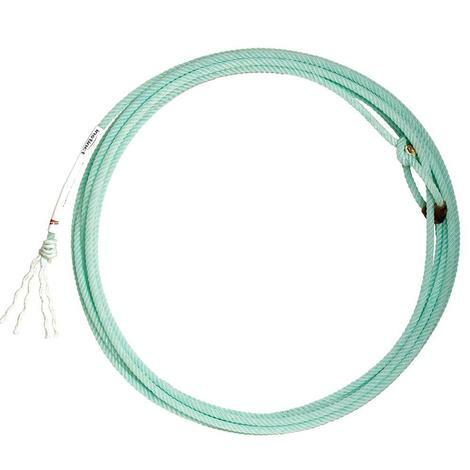 This is a medium sized head rope that is 31' in length and available in lays: XXS, XS, S, and MS. 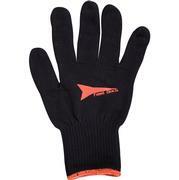 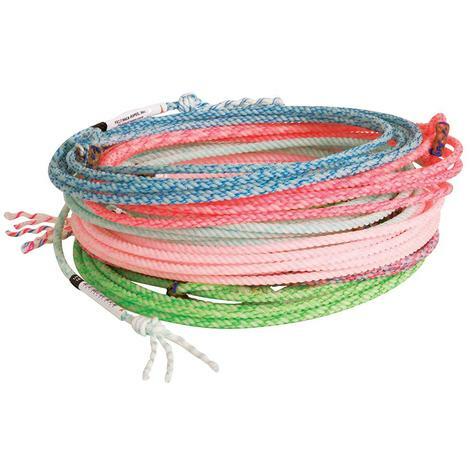 The poly fibers that make up the rope enable it to be less affected by heat and direct sunlight. 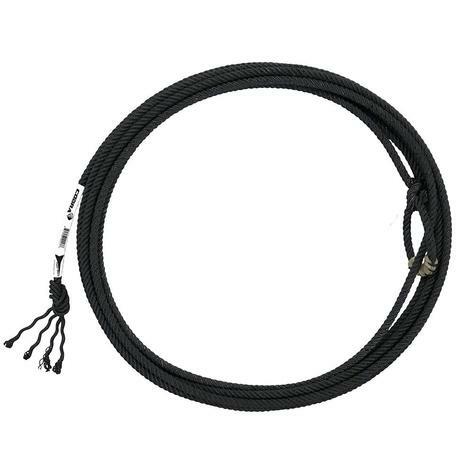 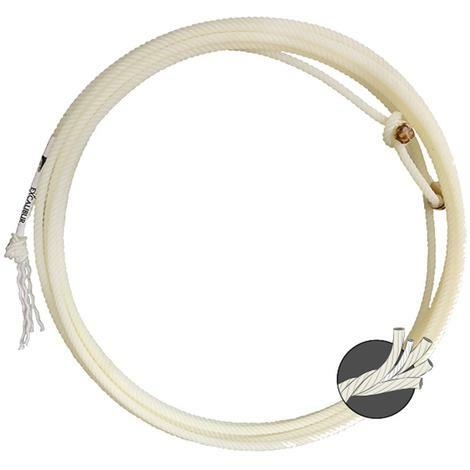 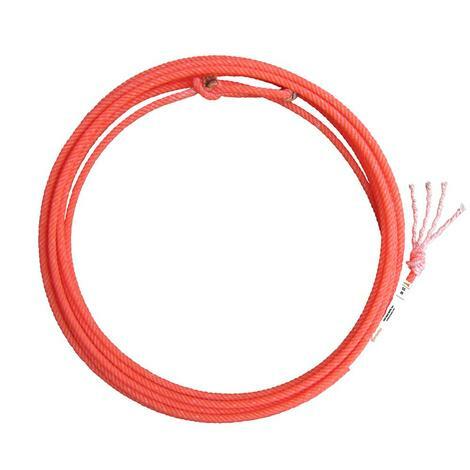 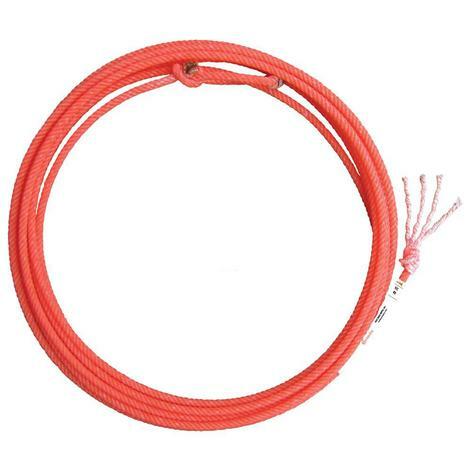 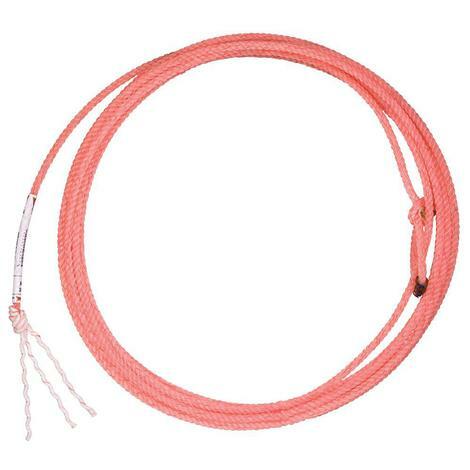 The Fast Back Lil Cobra kids rope is a 4 strand nylon youth rope with a 1/4" diameter. 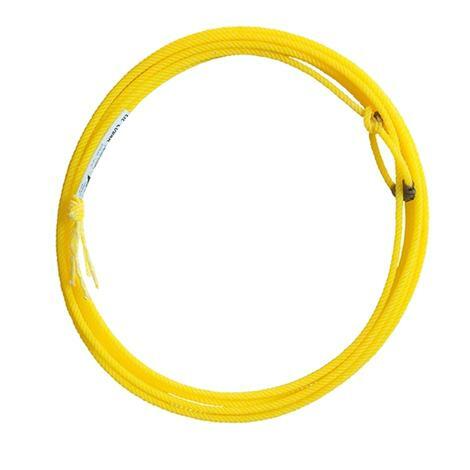 One of the longest kid ropes available at 31' in length. 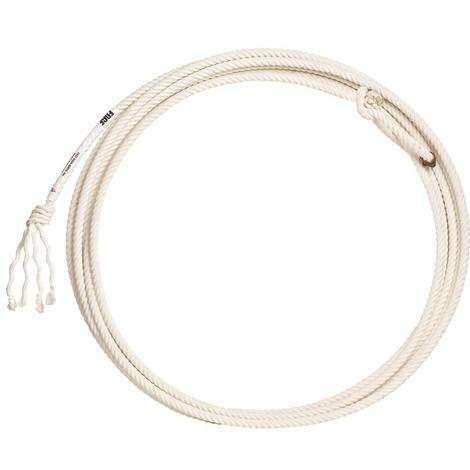 The smooth feel makes this rope an excellent choice for roping competitions.